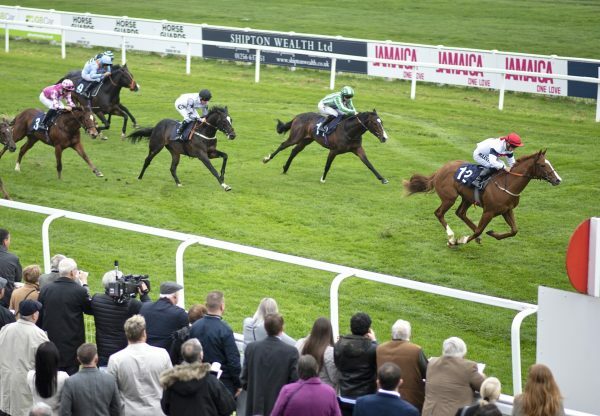 Onenightidreamed (4g Footstepsinthesand-Pivotalia, by Pivotal) saw off 22 rivals to win the feature Irish Lincolnshire on The Curragh’s opening day of 2015 on Sunday for Footstepsinthesand. Tommy Stack’s charge fought through the big field to lead the famous mile contest and get up by a length under Wayne Lordan. “He’s not a bad horse and hasn’t done anything wrong so far,” said Stack’s son and assistant Fozzy. Footstepsinthesand was also represented in America on Saturday when Sandiva (4f Footstepsinthesand-Miss Corinne, by Mark Of Esteem) finished a close second in the G2 Honey Fox Stakes at Gulfstream. 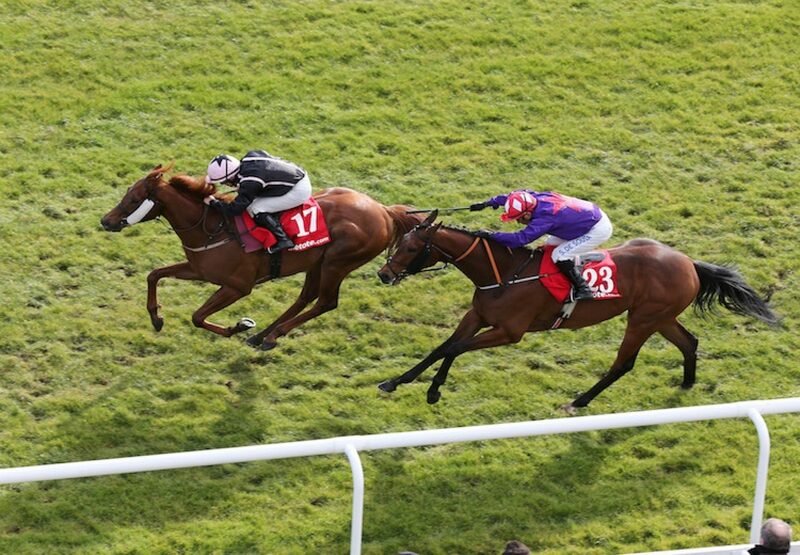 The filly, bred in Ireland by Denis McDonnell, had won a G3 on her previous start and has formed part of a great start to the year for Footstepsinthesand before even the main European Flat season gets underway. 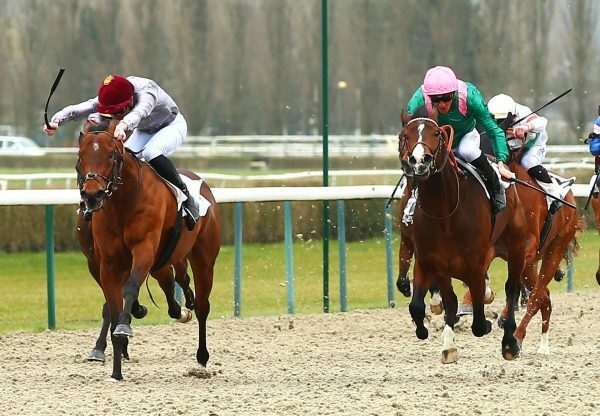 In France, the three-year-old Spring Leaf (3f Footstepsinthesand-Spring Wave, Dr Fong) recently won a Chantilly conditions event while Etoile Esina (3f Footstepsinthesand-Entreves, by Montjeu) looked a filly to follow when scoring at Cagnes-sur-Mer. 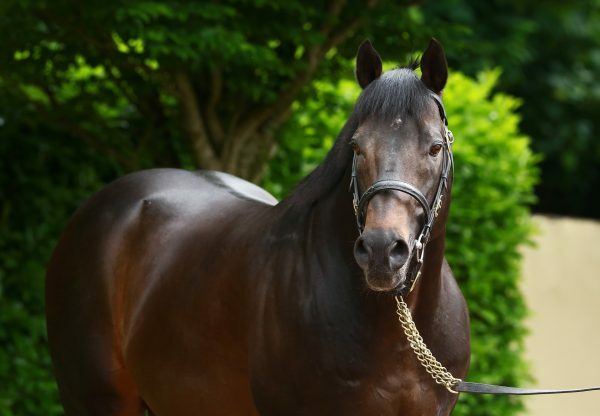 Meanwhile, last season’s G2 winner Living The Life (5m Footstepsinthesand-Colour And Spice, by Machiavellian) recently enjoyed a stakes success in California. 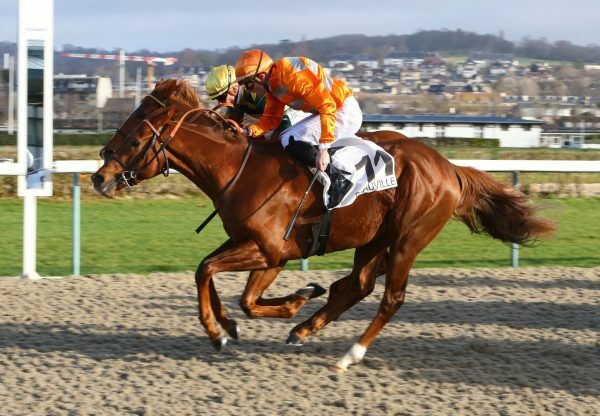 Footstepsinthesand is standing for €10,000 in 2015.